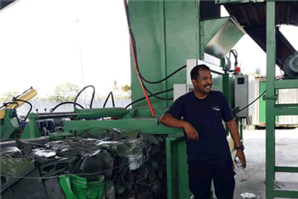 MacBaler is one of the leading solution providers who help recycle waste by processing all kinds of materials, including crops, oil palm fiber, paper, PET and metal waste etc. 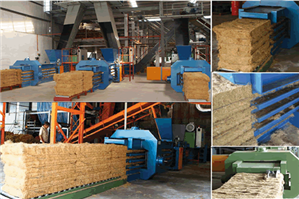 To provide optimal baling solutions for customers, we manufacture a complete line of baling machines suitable for a wide range of industries. 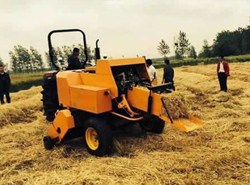 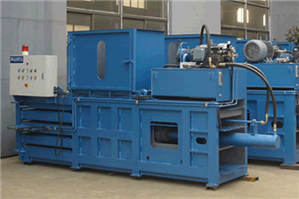 Our automatic baling machines include Agricultural Square Balers, Full Automatic Balers, Semi-automatic Balers, Manual Vertical Balers, Metal Balers and Briquetting Press and so on. 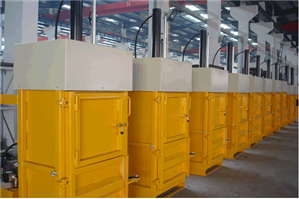 Our Company has strong R&D capability. 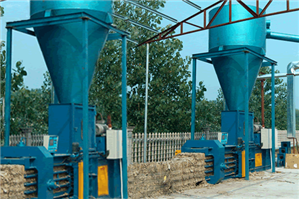 We have our professional technical team and strict quality control system. 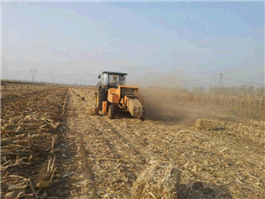 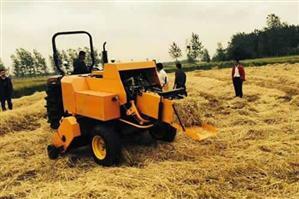 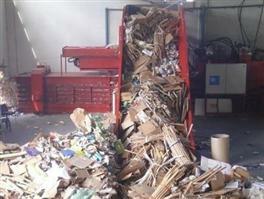 The team consists of experienced engineers who have engaged in baling industry for over 20 years.